Innovative. Ground-breaking. Pioneering. These were all words used to describe the first Lexus ES back in 1989 when the model made its debut. 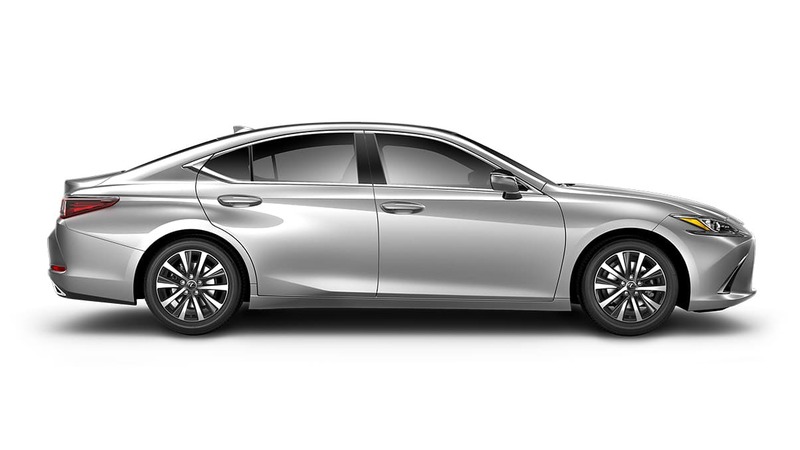 Nearly 30 years later and seven generations deep, the Lexus ES can still be described using those exact terms. Lexus’ mid-size model sits just above the IS but below the GS, giving it a distinct niche advantage when it comes to its competitors. 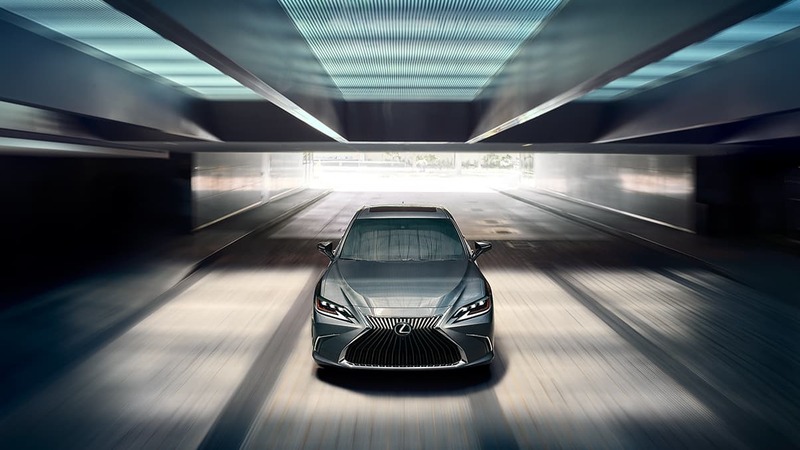 The 2019 Lexus ES sits on the new Lexus Global Architecture – K platform (GA-K for short), so this is an entirely new car, not just a facelift. Let’s start with the styling, which perfectly embodies what Lexus stands for. 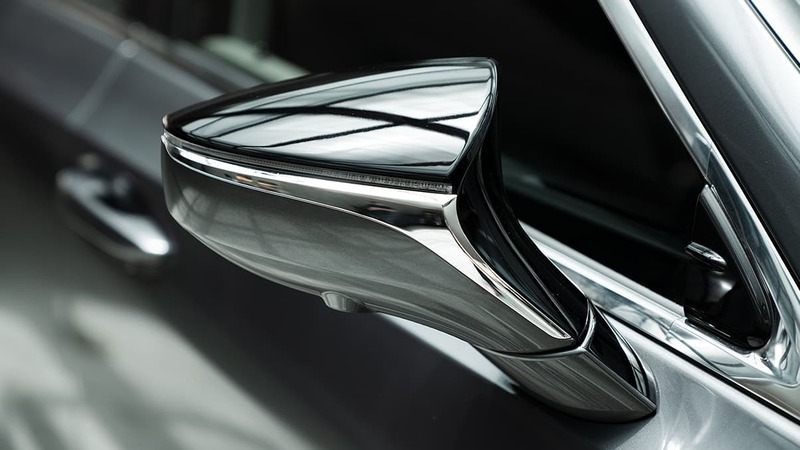 Bringing it further in-line with their current design language, Lexus has been able to create a car that’s striking to look at, but not over-the-top. No one would call it understated as it definitely turns heads, but it turns heads for all the right reasons. The front grille is enormous, extending all the way to the bottom of the bumper, but it perfectly complements the car’s proportions and those sharp front headlights in particular. You’d never call it flashy, but it looks great from any angle. 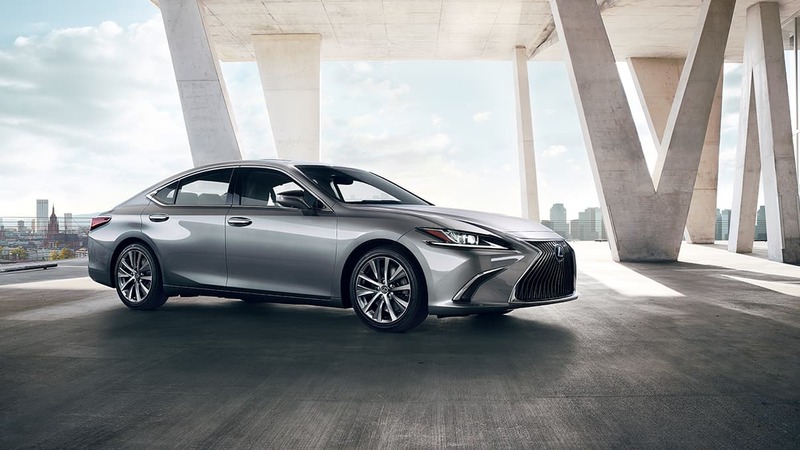 The ES comes in two basic variants, the ES 350 and the ES 300h, the latter being a hybrid utilizing fourth-gen Lexus Hybrid Drive technology. 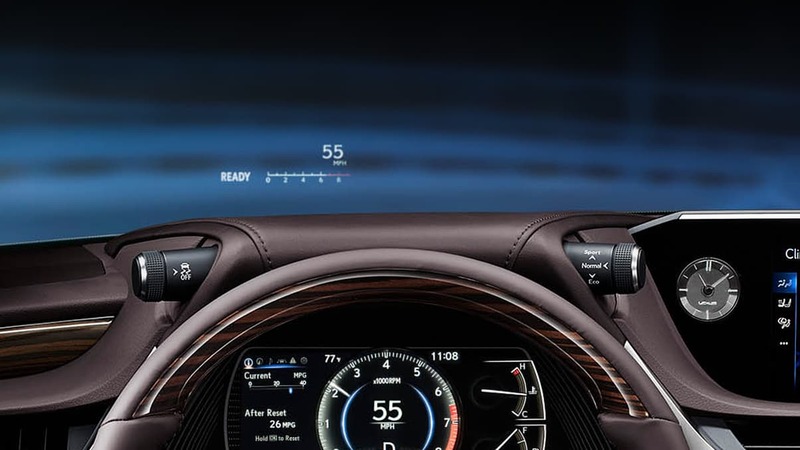 As standard, all models come with bi-LED headlights, Apple CarPlay and Enform Audio with Scout GPS, as well as over a dozen other features too long to list here. Three different packages are optional on the 300h, and five on the 350: Premium, Luxury, Ultra Luxury, F Sport 1 and F Sport 2. All of them introduce several features as you go up the packages, such as Triple LED headlights, Adaptive Front Lighting, 18” alloy wheels, etc. Interestingly enough, this is the first time an ES gets the optional F Sport treatment. If you want to learn more about the new ES or its optional packages, don’t hesitate to give us a call or send us a message. The hybrid uses the familiar 2.5-liter four-cylinder/electric motor setup we’ve come to know and love from the rest of the Lexus lineup, but the ES 350 gets some hefty upgrades. The 3.5-liter V6 features direct injection and it also gets a new eight-speed Direct Shift automatic transmission, which is both quicker and smoother than the outgoing unit. It’s even more fuel-efficient than before too. Anyone who’s ever been inside of a Lexus requires no further explanation. When you’re inside a Lexus and a modern Lexus at that, you genuinely don’t get any sense of sitting inside a car. For what it’s worth, you may as well be relaxing in a five-star hotel lounge. 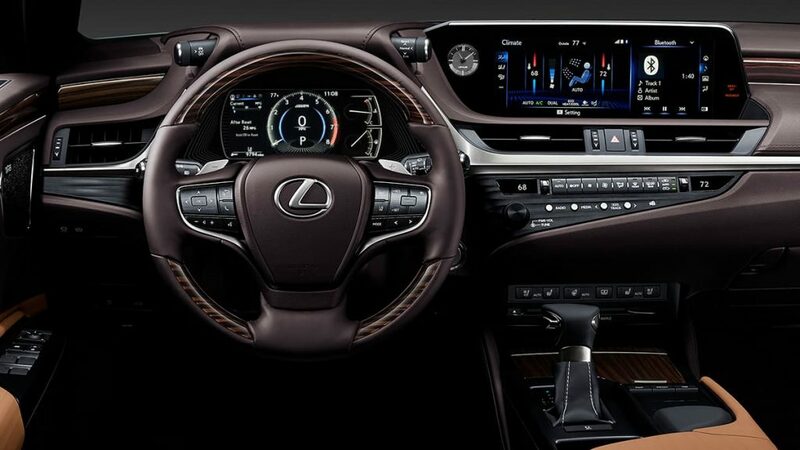 Lexus has overhauled the cabin, with a 10-speaker Lexus Display Audio system featuring an 8” display, plus an additional 7” information display. It borrows heavily from the astonishing Lexus LFA, both in terms of design and actual technology. What else is there to say? The ES is a class act and remains the benchmark in its segment. If anything, it just became harder to de-throne.